Start spreading the cost today! We are based in Allesley, Coventry and cover Coventry, Nuneaton, Rugby, Warwick, Leamington Spa, Stratford Upon Avon, Solihull and all other surrounding areas. Specialise in boiler service, boiler repair, new boiler and central heating installations as well as general heating and plumbing, all carried out to our very high standards. JLN Plumbing & Heating Limited was formed in 2007 by James Lacey, who now has over 20 years experience in the plumbing and central heating industry. Whether you are looking for a heating engineer for a central heating installation or a plumber for fitting a bathroom or fixing a leaking tap we cover all central heating systems and plumbing services. 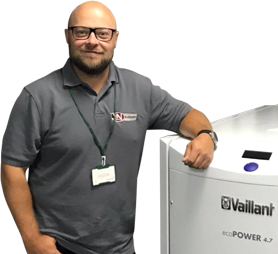 With our team of experienced central heating engineers and our fantastic office team, we are able to arrange a prompt call out to most central heating or boiler breakdowns and boiler repairs or emergencies. We can install most central heating systems within a few days, allowing you to get back to enjoying your warm home a lot sooner than you might think! With our team of nine central heating engineers and our fantastic office team, we are able to arrange a prompt call out to most central heating or boiler breakdowns and boiler repairs or emergencies and we can install most central heating systems within a few days, allowing you to get back to enjoying your warm home a lot sooner than you might think! If you are unfortunate enough to suffer a central heating system or hot water system breakdown, our gas engineers are available to call out and provide a FREE written estimate of the cost to repair. You wont find us in the Yellow Pages or in Thomson Directory as we continue to trade on our excellent reputation for central heating systems. We do however like to shout about our adventures and achievements, so search #plumbingbyprofessionals to find us on all social media platforms, or click the links below. As well as specialising in central heating systems we also specialise in the installation of under floor heating and are a registered installer for Polypipe Underfloor Heating Systems. We are fully qualified to design and install all of your central heating and hot water specifications, including Gas, Oil and LPG. We are more than happy to answer any questions you may have via our CONTACT US tab at the top of the page. We are not just about boiler breakdowns and plumbing emergencies! We aim to give an all round service to our customers and to ensure this, we also install fantastic looking bathrooms. 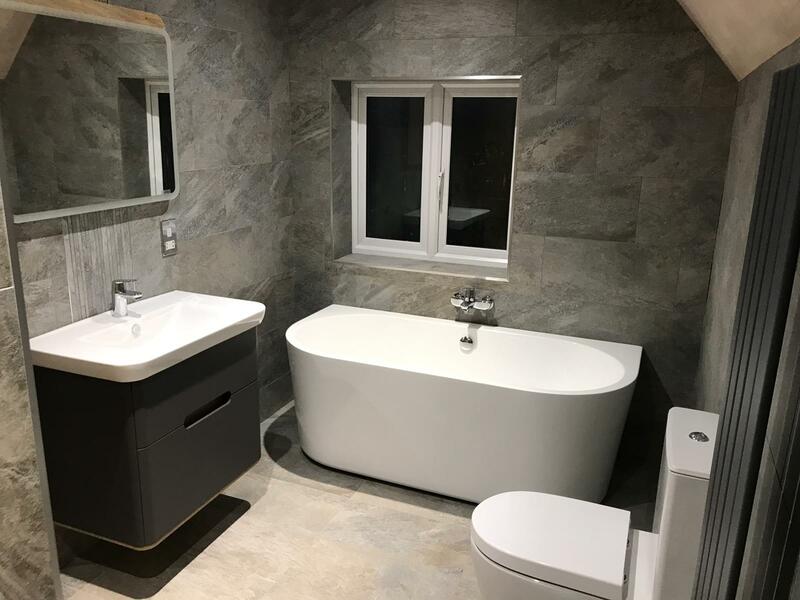 Our valued plumbing expertise, together with our bespoke CAD bathroom software and professional design advice, makes us one of the most experienced and trusted bathroom fitters in Coventry. Whether you're looking for a new tap, or a completely new bathroom, if you want a reliable bathroom fitter then look no further than us at JLN Plumbing and Heating.